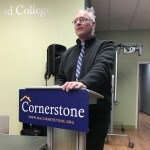 The Cornerstone team was proud to welcome three exceptional people to New Hampshire in late November, each with a story and expertise relating to gender identity policies. Over the course of the week, hundreds of people came to hear them and to ask questions. We are grateful to Rene Jax, David Pickup, and Stephanie Curry for sharing their stories. The marquee event was a forum in Manchester on November 30, which included a question-and-answer period that brought forth deeply personal stories from speakers and audience members alike. “Gender identity” is not just an issue regarding a set of laws and regulations; it is a matter of personal concern affecting families, co-workers, and neighbors. 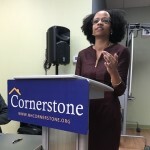 Cornerstone recorded the event and produced five videos for you to view and share. One video documents the entire event, while another shows the Q&A period. Each speaker’s presentation is available as well, as linked below. 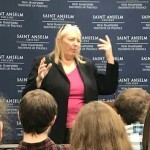 Author and lecturer Rene Jax spoke with courage and humor about Rene’s own decades-long experience of living as a transsexual, and about the regret that has followed. Rene warns of the personal, medical, and cultural consequences of ignoring biology in favor of gender politics. David Pickup is a licensed psychotherapist who focuses on reintegrative therapy. He also defends the rights of clients and therapists. Stephanie Curry, an attorney with the Family Policy Alliance, spoke about the dangers of laws focusing on sexual orientation and gender identity, including their impact on education policy and religious liberty. 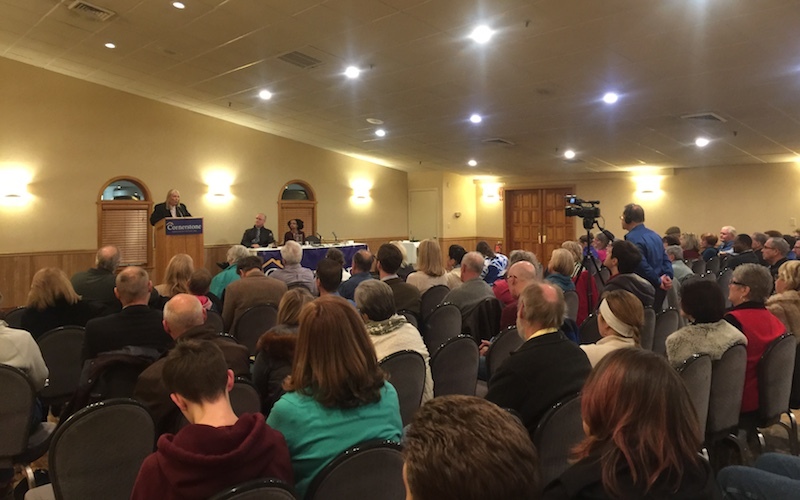 While in New Hampshire, the panelists also participated in a legislative briefing in Concord, media appearances, a presentation at St. Anselm College, and private meetings with families and small groups. Read more in Cornerstone’s 12/5/17 email update. Subscribe at this link to Cornerstone’s email contact list.